September 25, 2018 australianmotherhoodmatters2 Comments on Take action. Welcome! If you’ve found this site that means you received one of our flyers in your letterbox. Awesome! We are a group of Mums based in Brisbane. When we read the content of the Termination of Pregnancy Bill 2018, we were truly shocked. 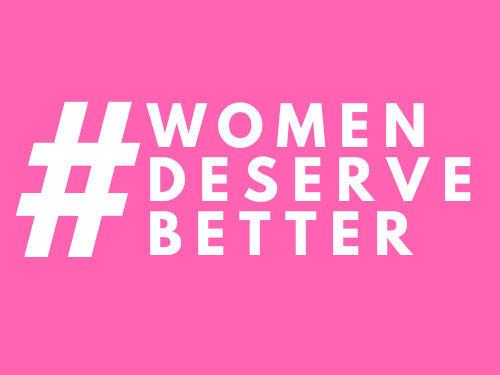 A close read of the Bill in the hyperlink above will show you that if passed, Queensland women would be far worse off than they currently are. We urge Queensland mothers and women especially to begin by contacting your local State MP by either writing them a letter or scheduling an appointment to meet them in person. Use this link to find your state electorate and your local MP’s contact details. For important points to make in your letter or meeting, check out this handy resource. If you are contemplating abortion, or have been previously harmed by abortion we strongly advise that you contact this wonderful counselling service. You might also be interested to look at the source of the statistics listed on your flyer. You can find those here. Whether you’re pro-life, pro-choice or undecided, this Bill is an affront to women. Let’s make sure our Parliamentarians vote it down!